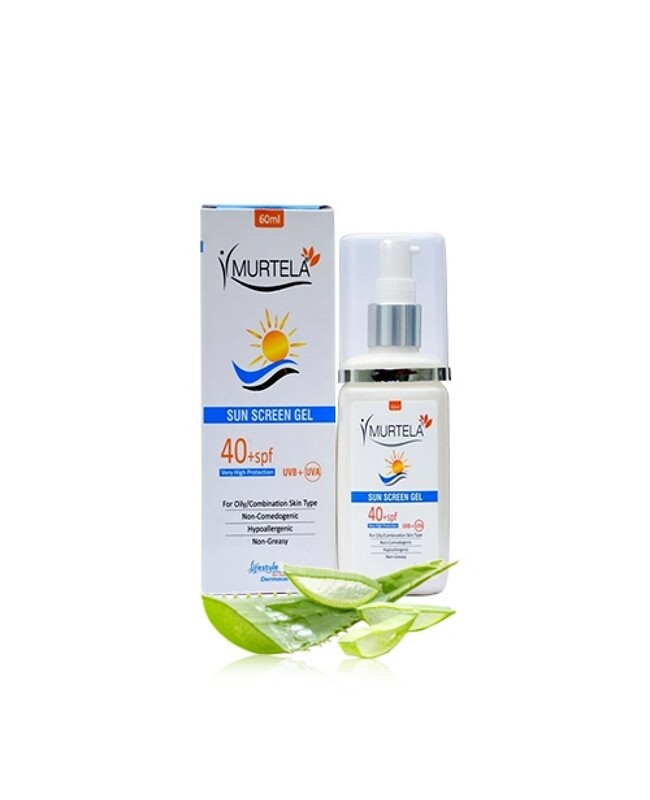 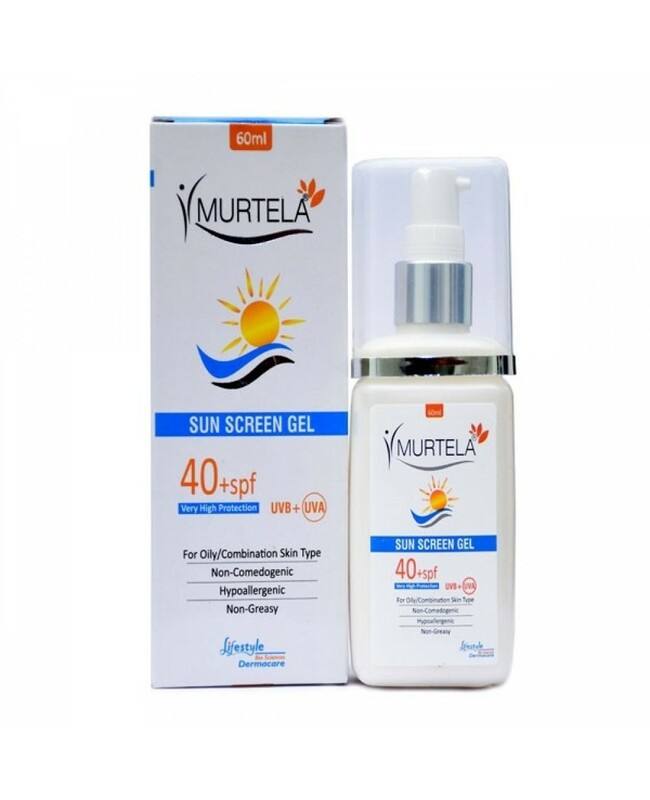 Murtela Sunscreen Gel SPF 40 helps in saving your face from sun UV radiations. 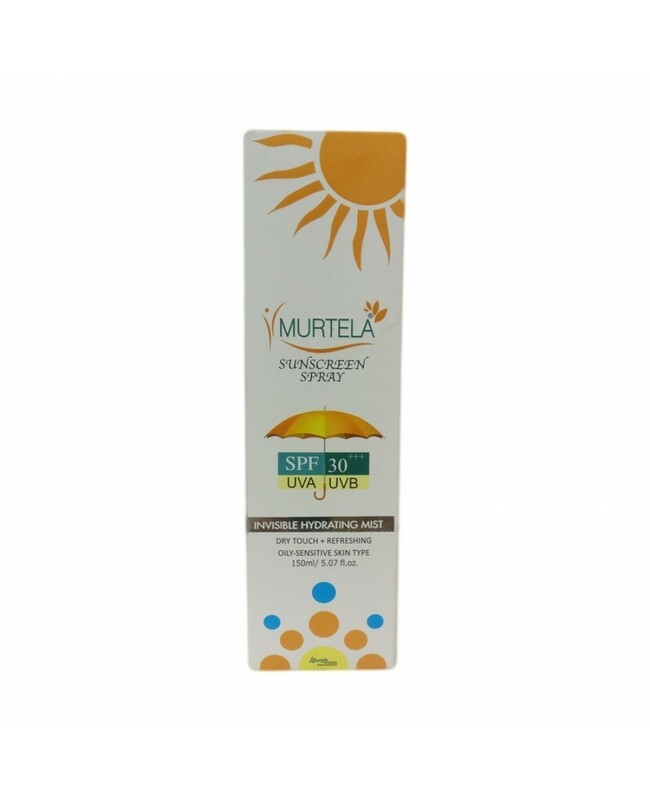 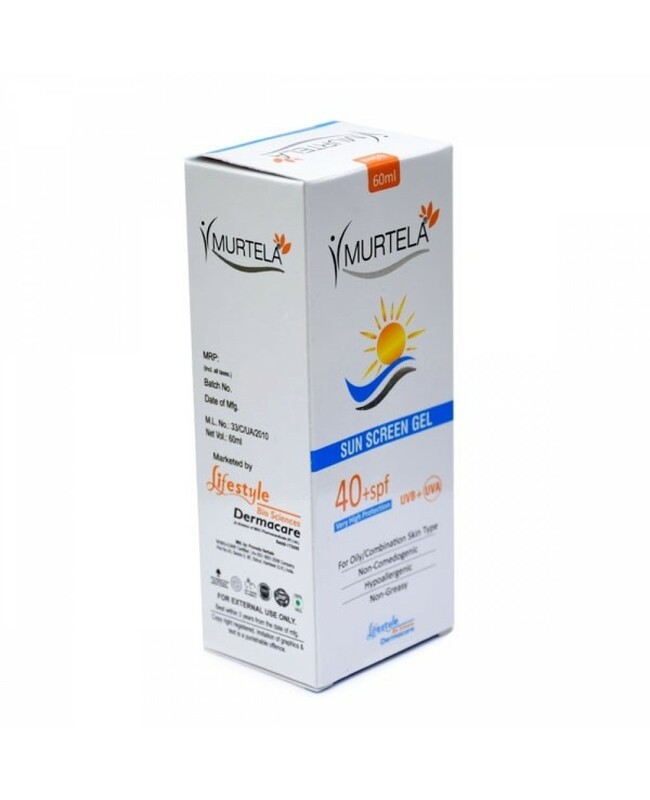 Murtela Sun Screen SPF 40 make your skin brighten even in harsh sunlight. 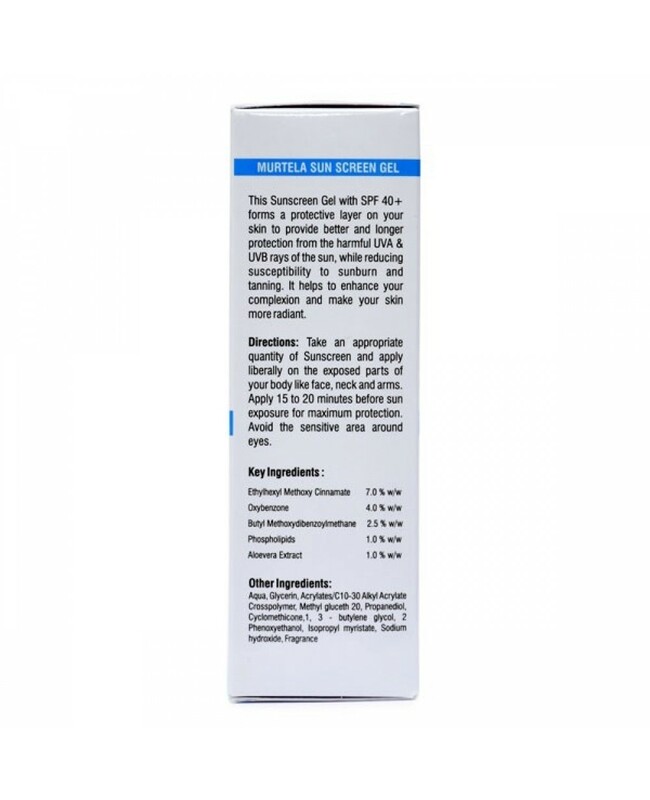 ETHYLHECYL METHOXY CINNAMATE OXYBENZONE, BUTYL METHOXYDIBENZOYLMETHANE PHOSPHOLIPIDS ALOEVERA EXTRACT, AQUA, GLYCERIN, ACRYLATES/C-10 30 ALLYED ACRYLATE CROSSPOLYMER METHYLE GLUCETH 20 PROPANEDIOL CYCLOMETHICONE1,3 BUTYLENE GLYCOL 2 PHENOXYETHANOL LSCPROPYL, MYRISTAKE SODIUM NYDROXIDE FRAGRANCE.